At Hymers College we are sincere in our commitment to inclusivity and care deeply about the physical, mental and spiritual well-being of our pupils. Our pastoral care network across all year groups allows for individual care and personal attention. As well as supporting pupils through potentially difficult times, our pastoral support includes celebrating them through their triumphs, joys and victories. Students are made to feel secure confiding with their Form Tutors, Heads of Year, our Head of Pastoral Care, Prefects and School Nurses, and have access to a visiting professional counsellor. 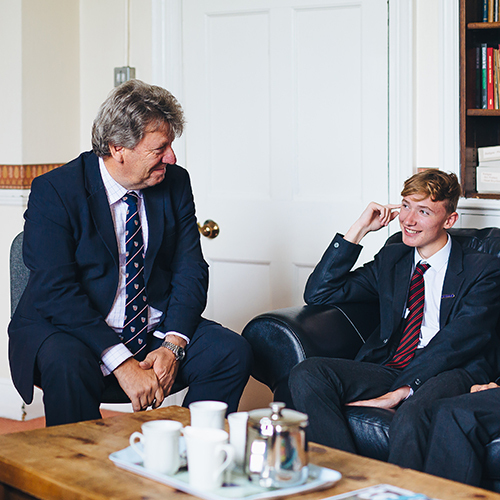 We believe our commitment to pastoral care, alongside supporting our pupils’ studies and interests, provides a thorough and well-rounded education in order for students to get the best out of their education.